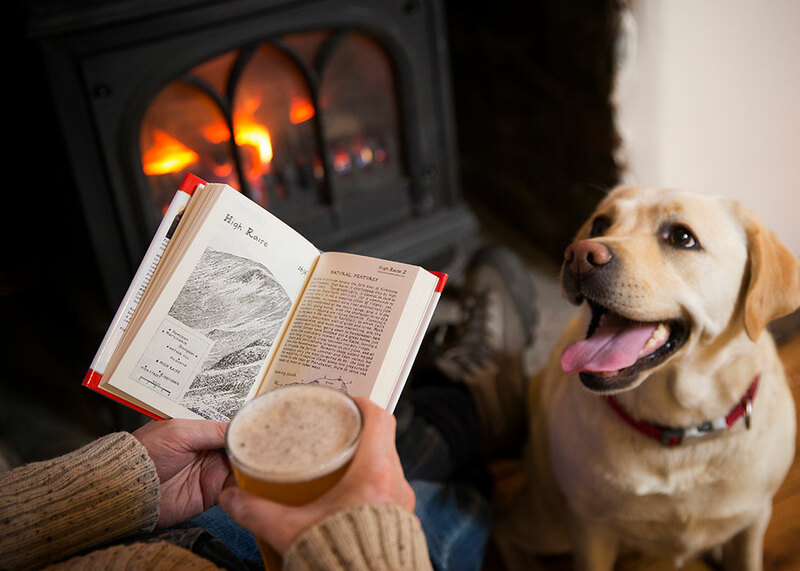 The Inn on the Lake allows dogs in 15 bedrooms. Dog beds and bowls are also available so you don’t have to fill the car with all the extra baggage. 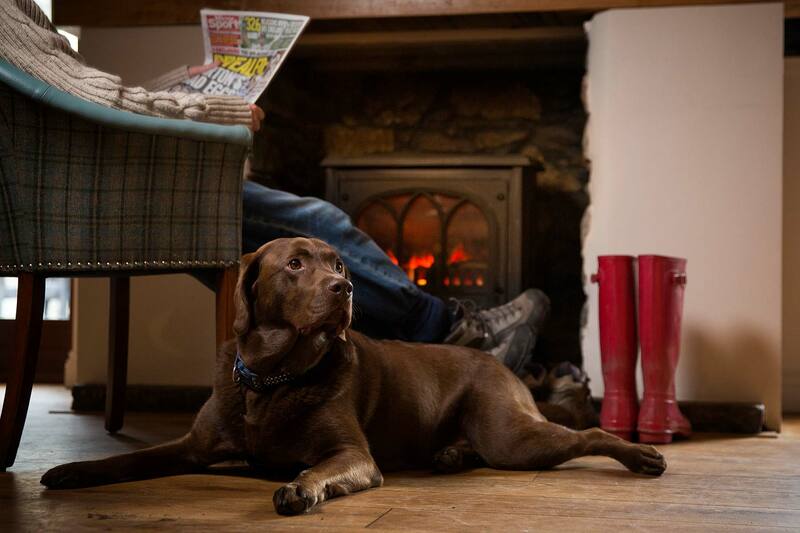 Dogs are welcome in the reception area, Orangery and Ramblers Bar. 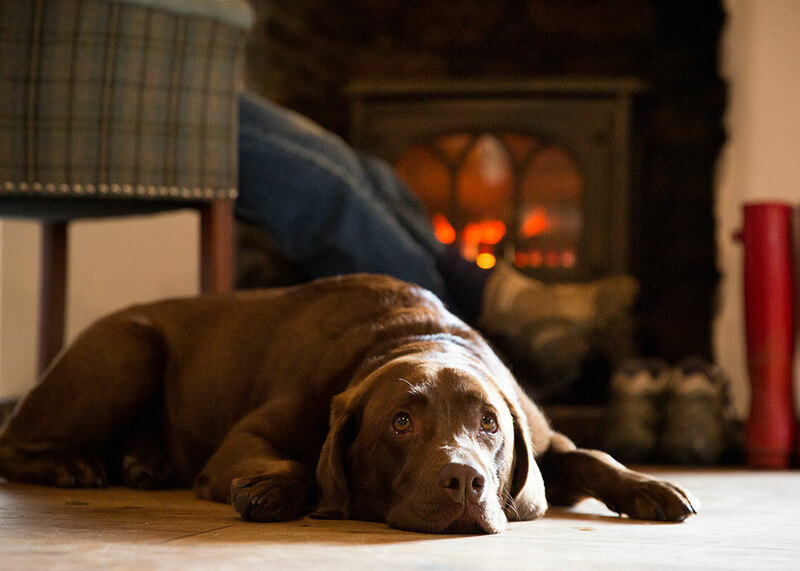 We don't allow dogs in our restaurant but we are more than happy for you to dine in our dog friendly areas with your dog, be it breakfast, lunch or dinner. Rest assured that our bedrooms are cleaned to a very high standard so if you’re not a dog person you won’t even know there’s been one in the room! 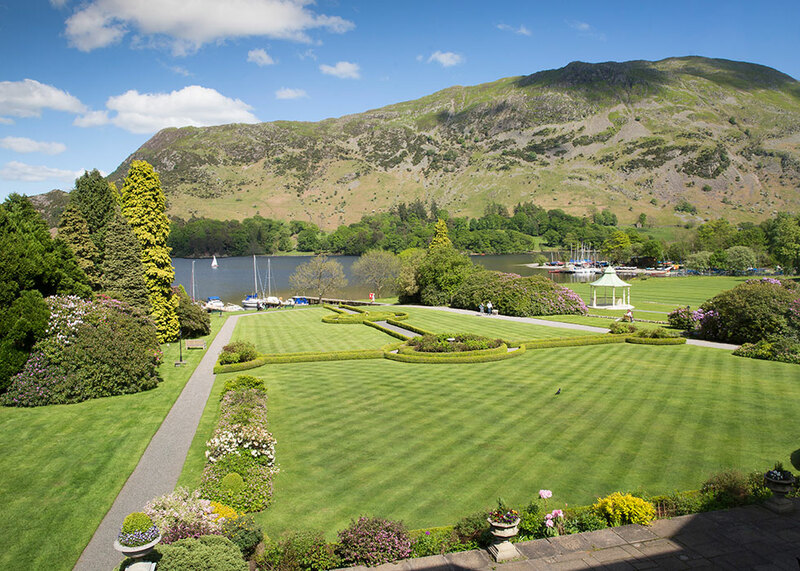 Dogs can stay at the Inn on the Lake for £10 per night per dog. Book online and add in your dog as an extra.